Slavery and trafficking in human labor are complex issues that no person, government or organization in all of history has solved. Many will read this and find themselves overwhelmed, hopeless and maybe paralyzed by the magnitude of the problem. But we must act and it starts with a discussion - sector by sector; city by city; state by state. Enlist today and become part of the solution. 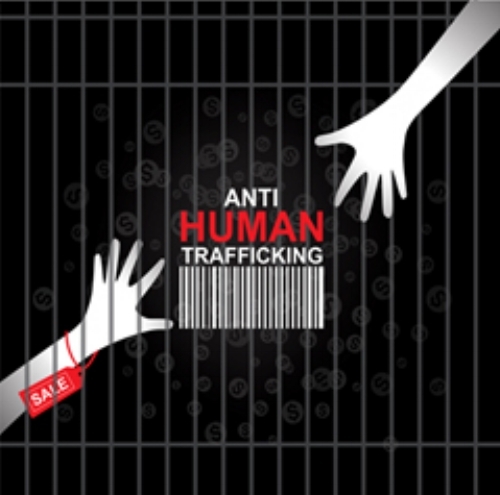 1 "11 Facts about Human Trafficking." Do Something. Accessed: March 5, 2017. 7 “International Human Trafficking.” FBI. November 13, 2009. Accessed: December 23, 2010.